A beautiful collection of some of our favorite videos of all time from weddings in Dana Villas. 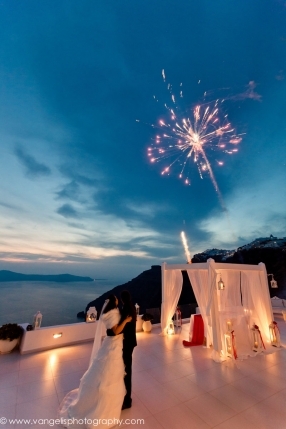 Videographers and Cinematographers from Santorini and beyond over the years have produced amazing exaplmes of their work capturing the beauty of weddings in the most amazing ways for their couples. Many of the videos within this gallery have been published and awarded for their outstanding results. Please Also visit our other beautiful Video galleries below. A special Thank you to the Videographers and cinematographers whos videos are featured in all our galleries and have kindly allowed us to use them.